Not so long ago during the hot – hot summer I was made aware of two different sets of young couples living in Denver that took on the task of installing ceiling fans in their homes. Now that is not all that newsworthy of a thing to find out about and I here confess that I didn’t pay much attention to it. I probably wouldn’t have even recorded the news in my memory except for one little thing; somewhere in the course of the conversation I heard about it in, the news deliverer (in this case my wife) informed me that the couples had each installed a “five minute ceiling fan.” I suppose at the time I just thought that those words sounded like an advertising blurb that was a little bit over the top and let it go at that. My wife Carolyn wasn’t giving me these news reports just to make conversation though, because as things were then running along we were in need of a way to help out the air conditioner in an upstairs room. Now since it appeared to her that these 5 minute gizmo’s were all the rage she decided she wanted one of those things – just had to have it. I figured the five minute business sounded pretty optimistic but I also figured that I’m a pretty handy guy – and I own just about every tool that Lowe’s and Home Depot put together sell. With those thoughts in mind I figured I should be able to at least equal the efforts of the troops in Denver. So we bought one of those bad boys, raced home with it and set to work installing it. We did accomplish a successful installation and I am happy to report that the fan does a right nice job of helping cool the room we installed it in. It comes to my mind that others might want to install one of the things, and it is my belief that we all carry with us some responsibility to help out and advise our fellow travelers through life’s experiences from time to time. To that end, and for your edification, please read on. Station wife with cell phone in (lighted) upstairs bedroom where fan is to be installed and call her while standing by breaker box in garage. 5 Minutes. Call dropped – recall – review aggravating phone issues. Flip breakers off and back on one by one until advised that light in subject installation room is extinguished. Success realized on the next to last breaker. 5 Minutes. Gather up hand-full of tools: pliers, two or three screwdrivers, couple of wrenches that “look about right” etc. 5 Minutes. Open and unpack fan box on kitchen table, remove wrapping and perform cursory inspection of components. 5 Minutes. Review documentation: warranty card, warning labels, flip through installation instructions. 5 Minutes. Find good starting place about one-third of the way into the instruction manual. Material prior to one-third point appears to be elementary or not applicable. Begin assembly. 5 Minutes. Drop screw – reach to pick it up – helpful wife does same. Screw ends up inside the inaccessible motor housing of the fan. Smile with slight grimace, ponder best way to extract. 5 Minutes. Trip to garage to get pen extension magnet in order to retrieve errant screw. 5 Minutes. Screw retrieved. Resume assembly. 5 Minutes. Unrecognized part and procedure called for. Review manual – discover two pages stuck together just prior to the page actually started on. 5 Minutes. Rehabilitate current assembly with consideration given to problem experienced due to previously unrecognized “part and procedure” oversight. 5 Minutes. Trip to garage to retrieve ladder. Take down existing light fixture, take to garage and put in designated “I might need that someday” space. Bring back power screwdriver, screwdriver bit, and screw to drive through existing hole in old (wobbly) ceiling box and on into ceiling joist so as to firmly secure same. 5 Minutes. Trip to garage, get wire stripping tool due to failure to acquire same on first as well as other garage expeditions previously described. 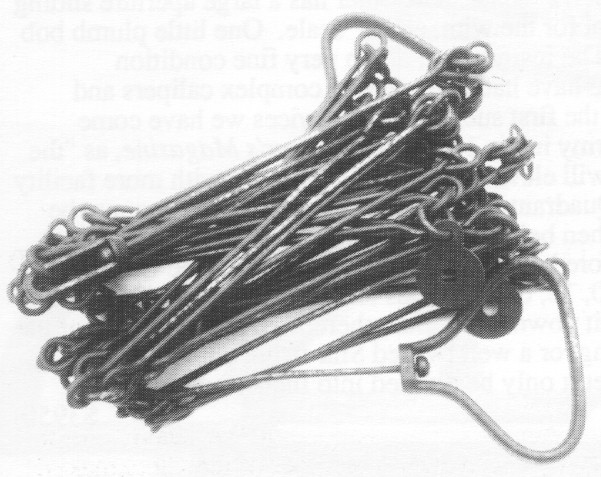 Straighten, clip and strip old wires. 5 Minutes. Attempt mounting of fan ceiling plate with 3” screws provided – discover (needed) hole in box is occupied by screw previously set in “secure wobbly box” step above. Curse mildly, remove screw blocking hole. 5 Minutes. Secure green ground wire to completely ungrounded existing box. Token gesture. Mount ceiling plate to ceiling with 3” screws provided. 5 Minutes. Hang fan sideways on handy ceiling plate hooks and attempt wiring solid #12 house wire to #16 stranded wire with wire nuts provided. 5 Minutes. Trip to garage to acquire wire nuts of sufficient size to accommodate two #12 wires twisted together with one nearly worthless #16 stranded wire. 5 Minutes. 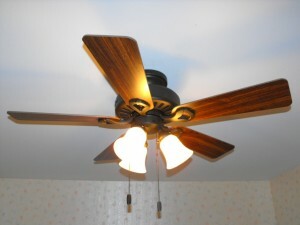 Install light assembly onto fan assembly – no trouble – wiring modules clicked right together. Insert screws to hold light assembly to fan motor. 5 Minutes. Wife stands on way too soft bed and attempts to swing fan up into position so as to allow me to insert screws through fan assembly and into ceiling plate – entirely unsuccessful. 5 Minutes. Change places – wife to occupy ladder, me to stand on bed and reattempt previous step. Even more unsuccessful. 5 Minutes. Wife travels to kitchen to acquire broom so as to hold fan up into position with broom handle. Nearly successful, broom slips – leaves paint marks on new fan. 5 Minutes. Instruct wife in the art of holding broom with elbows locked into waist so as to avoid slippage. Wife adopts proper stance / posture – screws installed – success. Slip ceiling trim ring up into place. Trim ring falls down for unknown reason. Try again – turn left and right until it seems like it will hold. 5 Minutes. Mount “clip on” fan blades onto fan drive arms. Install light globes, insert bulbs, snap pull chain extensions into place. 5 Minutes. Go to garage, call wife, converse to codify procedure for discovering proper combination of pressing and releasing wall switch (rheostat) and pulling of light and fan chains to test. Flip breaker – ask if any smoke is emanating from machinery. Negative response. Run previously discussed procedure again. Ask if any smoke is showing up – now. Negative response again. Continue procedure until proper combination is hit upon to make blades spin and lights illuminate. Success on all counts – no wobble – ignore blade balance procedure. 5 Minutes. Clean paint marks off of new fan, wash and bandage hands and fingers, pick up tools. 5 Minutes. Total time: two hours and . . . . 5 Minutes. 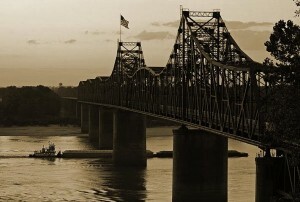 The Old Vicksburg Bridge. The current passing through the 800' wide navigation channel lying within the 825' open span is very swift. This is evidenced by the current eddies that can be seen downstream of the span piers. For a better view you can click on the picture to enlarge it. 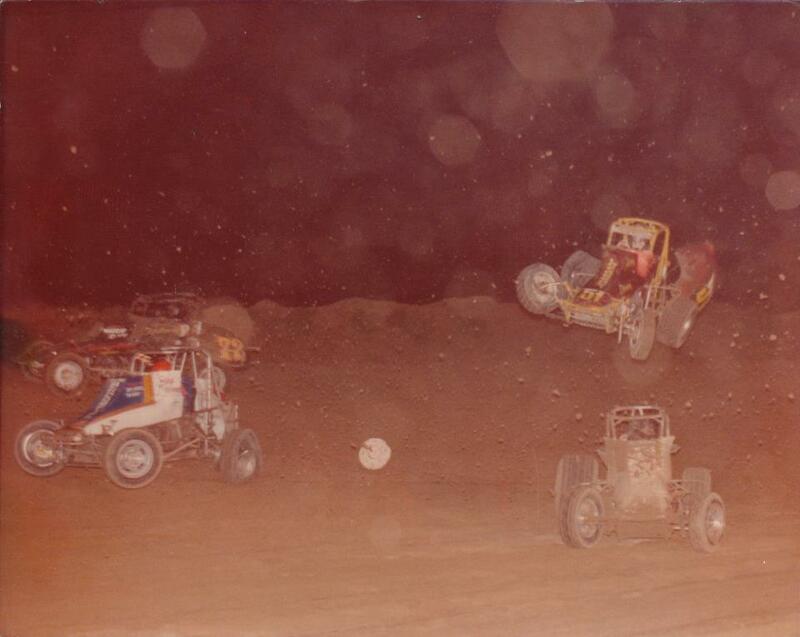 This picture is a copyrighted work of Jim Frazier and is used under the principle of creative commons. 1965 and 1966 often found me as a backseat passenger in a Ford Station Wagon traveling through and all around the states of Alabama, Georgia, Louisiana, and Mississippi. At the time I was employed as a Rodman for a survey crew operated by Southern Natural Gas Company headquartered in Birmingham Alabama. Interstate Highway construction was going on in a big way all over the United States at that time and we were often called upon to go to a site here or there to survey the location of one of our existing gas lines, return to Birmingham and draw up a map showing the highway plans superimposed upon it. This was done so that decisions could be made about how the gas line could be moved one place or another or lowered a sufficient amount to accommodate the road that was to be built above or near it. 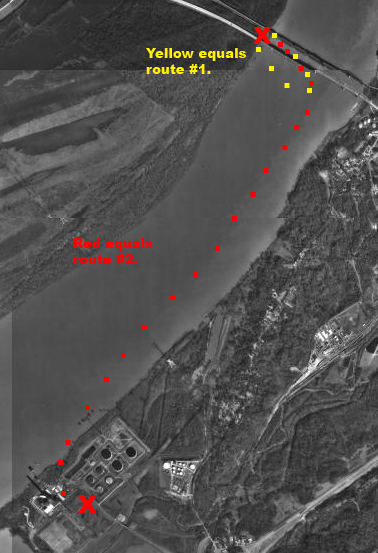 So it was that in the fall of 1966 we were given the task of locating gas lines that passed through a levee for the Mississippi River a few miles into the eastern edge of Louisiana, directly west of the City of Vicksburg Mississippi. The proposed route for I-20 through that region called for a new bridge to be built just south and close alongside the old combination highway and railroad bridge over which automobile traffic flowing along US 80 traveled. 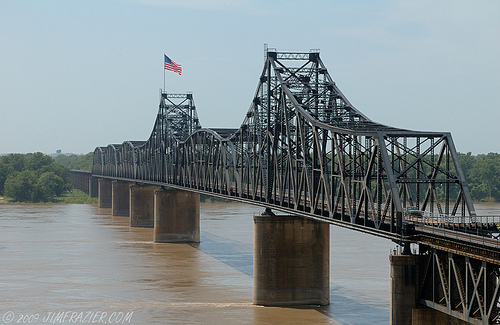 The old bridge is now closed to automobile traffic but remains in use today by the Kansas City Southern Railway carrying traffic across Louisiana, and into and out of Metropolitan Vicksburg Mississippi. It was directly beside this old bridge that I stood on a small sandbar strewn with rocks, driftwood, and other stranded river flotsam, to observe one of the most remarkable feats of human daring and endurance that I have ever witnessed. Most of our crew had met up at Tom McCray’s house in Birmingham early one morning in late September or early October, piled our personal gear and ourselves into the blue Ford company station wagon that was our survey vehicle in that day, and set forth for the work site a few miles into Louisiana. Instrumentman Skip Gentle met up with us somewhere in the Birmingham area so that he could travel in caravan with us in a separate station wagon. In those days, with only short sections of the interstate highways in place, a trip from Birmingham to Vicksburg occupied a good part of the day. Our plan was to travel directly to the work site stopping only for necessary breaks along the way and to take lunch and register at a motel once we arrived in Vicksburg. This was so that we could arrive with enough time left before darkness fell in order to reconnoiter the site so to lay a plan for our work activities the following day. 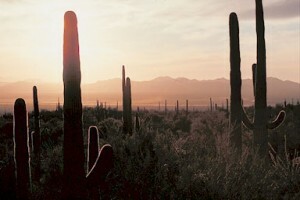 As one can imagine, in a car full of people traveling that far, conversations would go on about a variety of subjects. In this case, on this trip, most of the talk consisted of a lot of verbal jousting with Keith, and most of that was between Keith and Tom. As I recall Keith was about twenty years old, brand new on the crew, and had never been outside of the state of Alabama. Keith however was rough business, physically and verbally. He was a well built short stocky young man who had been an underground coal mine surveyor. That alone speaks to his physical ability – he was strong and tough. He could give as good or better than he got verbally. Throughout the trip Tom would throw chiding, sometimes too edgy or seemingly unkind remarks to him having to do with what Tom perceived to be a lack of sophistication about things more worldly than the coal mining community Keith grew up in. Keith wouldn’t back down an inch. He would always come back with some remark or tale to outdo Tom. We never quite knew whether to believe him or not. He was boastful in an almost outrageous kind of way yet he was somehow a very likable person. Somewhere along the way the subject of the Mississippi River came up. This of course was new fodder for both Tom and Keith. Tom trying to impress upon Keith that he really hadn’t seen a river until he had seen “Big Muddy.” Keith of course holding forth that nothing called a river could be as big as all that, that the Black Warrior River near his home was as big as rivers get and that the Mississippi would be called something other than a river if it were all Tom made it out to be. And on it went, mile after mile, after mile. Tom not giving up the futility of trying to impress the grandeur of the Mississippi River upon a boy who had never seen any kind of watercourse larger than a relatively small river during a spring flood. Keith throwing everything Tom said back to him in spades, all the while, all of us thoroughly enjoying the verbal sparring every mile of the distance to Vicksburg. 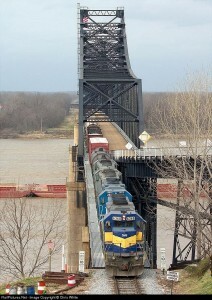 Dakota Minnesota Eastern Locomotive Number 6368 running over the kansas City Southern Railroad leads the *Shreveport to Meridian Manifest off of The Old Vicksburg Bridge. Notice the down-ramp on the right. It is a part of old US 80. 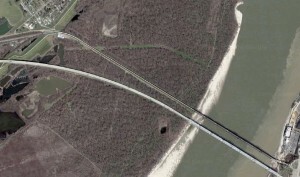 The small beach alluded to in the story can be seen just left of the bridge on the other side of the river. This view is looking straight west. 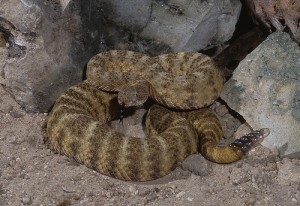 Photograph used with the permission of Chris White, Photographer. Sometime during the mid afternoon we arrived on the outskirts of Vicksburg and began our travel thorough the city along US Highway 80, only stopping long enough to register at a motel and also to have a late lunch in the cafe on the premises. Continuing our journey we eventually arrived at the old river bridge earlier spoken about. The bridge had an unusual approach built onto it; one had to pass through an entrance structure and go down a ramp of sorts in order to land upon the level surface of the bridge – some one hundred fifteen feet above the surface of the water. As Tom made the approach down the ramp, all of the magnificence of the mighty river hove into view. With that Tom exclaimed, “There Keith! What do you say now!” – Keith, quick as a wink shot back, “Huh! 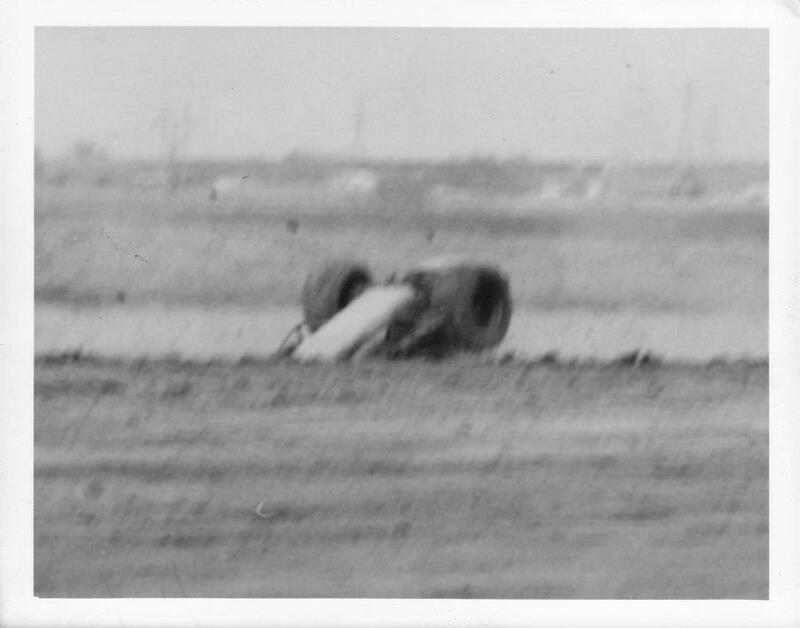 I thought I was gonna get to see something – that ain’t nothing but a little old mud puddle, why, I’d swim across that thing if . . .” – He never finished the sentence. Whether additional bets were taken at that time by others in the car or were negotiated later is beyond my memory and knowledge. I know that I did not wager anything at all. This was not necessarily because I had any objection to it on the grounds that the proposed activity was obviously life threatening, though I like to think that had something to do with it. It was probably more because I didn’t have the money. Our journey continued on across the river and a mile or two farther west until we came to our designated work-site. We spent only a short time there. It was late in the year, the days were short and sundown wasn’t far off. Tom was anxious to get back to the river so that the wager could be carried off. The Old Vicksburg Bridge can be seen just north of and parallel to modern day I-20 in the southeast quadrant of the picture. Enlarge the picture to see the small dirt lane we drove down to gain access to the river. It is just south of and parallel to Old US-80. 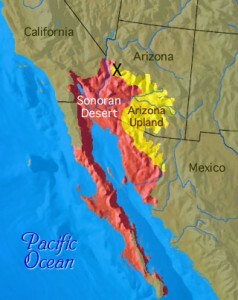 The Southern Natural Gas Right Of Way clearing can be seen in the upper center. 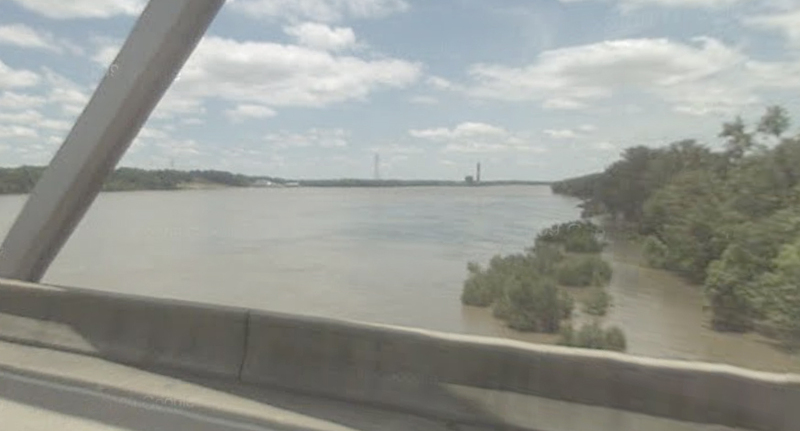 If one carefully examines an aerial map of the western approaches of I-20 and Old US 80 to the Mississippi River, parts of the small dirt lane we drove down to gain access to the river can still be seen between the Interstate on the south and the old bridge to the north. Though high water obscures a view of it on the aerial photograph I recently viewed, at the end of the dirt lane was the small sandy beach I earlier alluded to. It was there that we arrived and disembarked from our vehicles just as shadows were at their longest and the sun was only minutes from touching the horizon. I believe Skip and Jim immediately began skipping rocks as was their custom if any kind of smooth water and a collection of rocks were within a hundred yards of each other. They drifted off a little south along the small beach. I don’t know if they were trying to distance themselves from what was about to happen or if there were just flatter skipping rocks that direction. Tom and Keith ambled off east toward what looked like a good entry point at the waters edge and almost directly under the edge of the bridge high above them. Mark and I hung back, still within earshot, but nearer to the end of the road. This was probably for no other reason than, at least for me, it was usually always a pretty good idea to not interfere with anything Tom was up to. * The term I used, “Shreveport to Meridian Manifest” is properly called “The SHME Manifest” in strict railroading terminology. 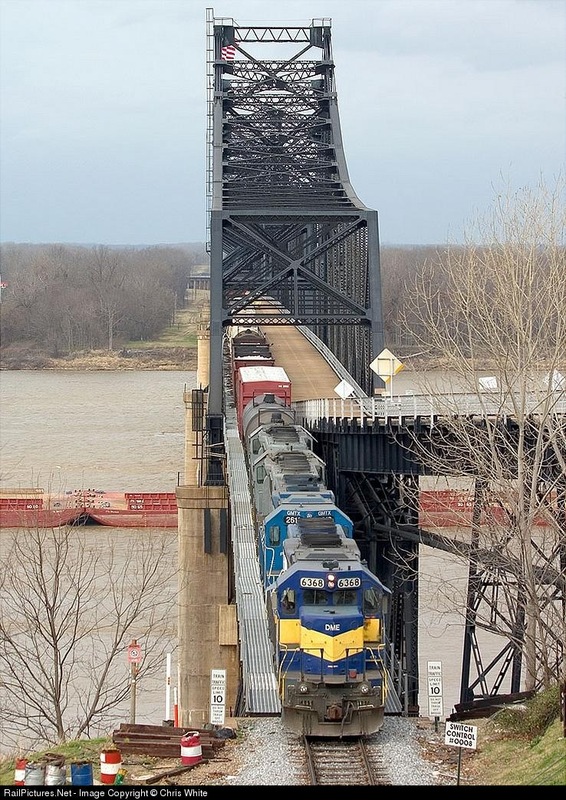 “Manifest” as it it used in the railroad industry simply means a common, regularly scheduled, freight train made up of different types of rail cars and kinds of cargoes.